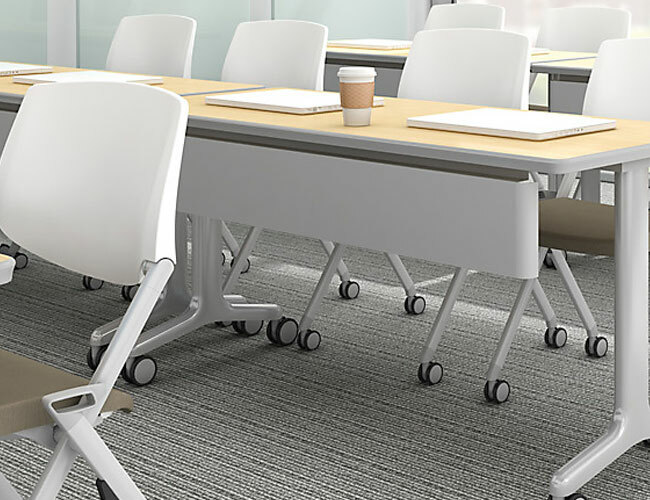 At Workspace Solutions we have the furniture and technology to help you create a comfortable and flexible space for all of your training needs. 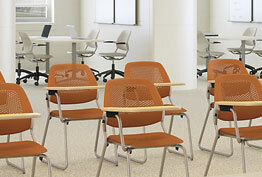 Our space planners can help you find the chairs, tables, and accessories in a variety of materials, finishes and fabrics to turn your training or classroom into an environment suitable for the way people learn today..
We also offer technology solutions including presentation tools like the i3 Interactive Whiteboard that allows you to extend your computer display to a large whiteboard and work collaboratively with the people you are teaching alongside or on top of video, charts, graphs and more. 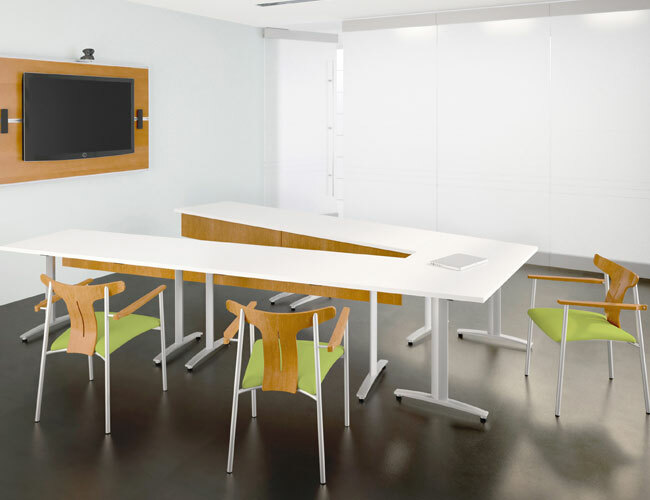 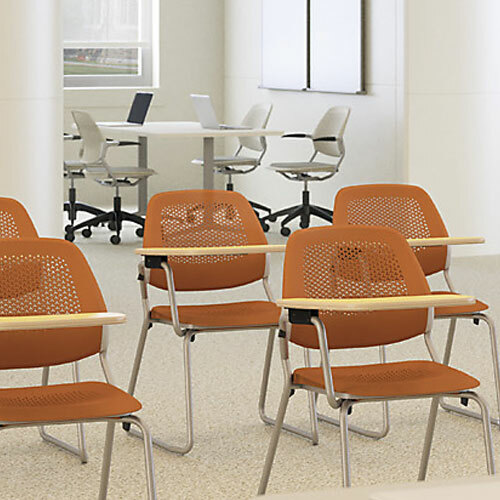 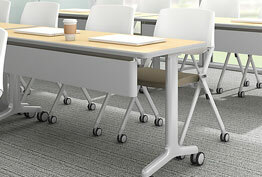 Contact us to learn more about our office furniture & solutions for training rooms and classrooms.